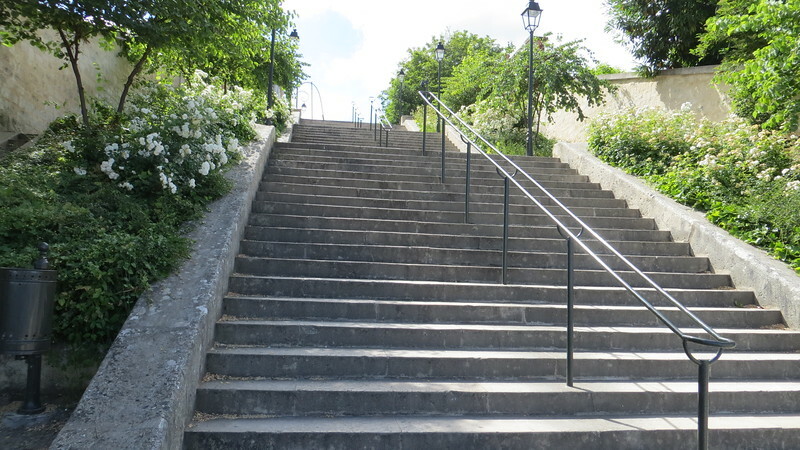 Yep - going down - then back up these every day. And that's just the FIRST SET!! !